Average Homeowners are still finding plenty of equity in their homes, but the gains are slowing. Homeowners with a mortgage saw their equity rise by 9.4 percent over the past year, according latest Home Equity Report. The average homeowner gained $12,400 in home equity between the third quarter of 2017 and the third quarter of 2018. That is lower than the more than $16,000 year-over-year gain in equity reported in the second quarter. 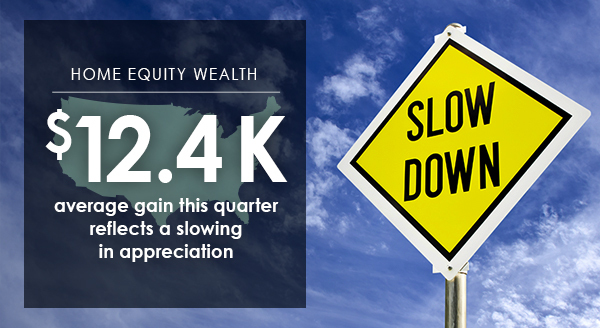 Still, nearly every state posted an increase in equity among homeowners in the third quarter. Western states saw the most significant increases in the third quarter, according to the report. 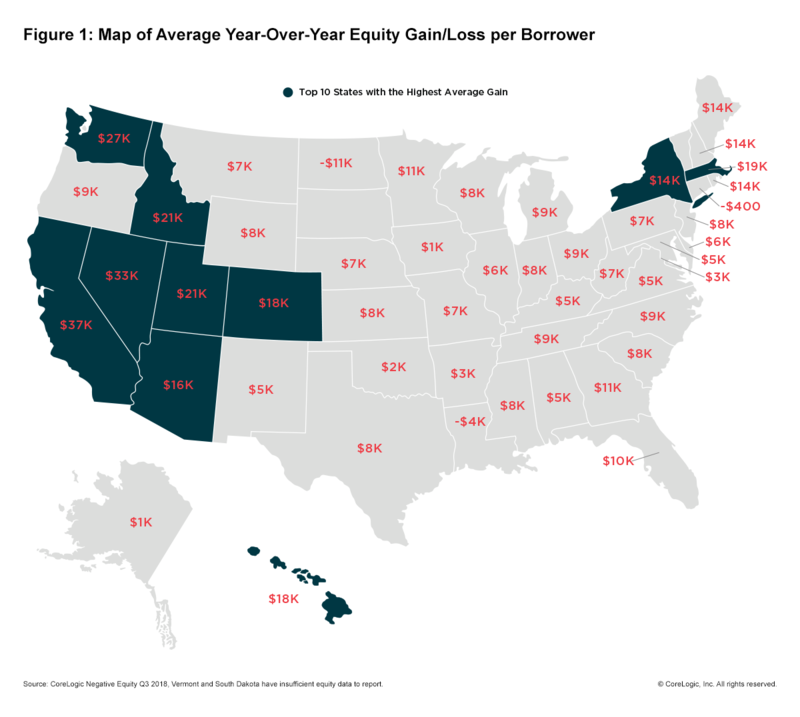 For example, California homeowners recorded an average gain of about $36,500 in home equity in the third quarter; Nevada homeowners saw a $32,600 uptick and Utah homeowners saw a 18,000 equity home gain. 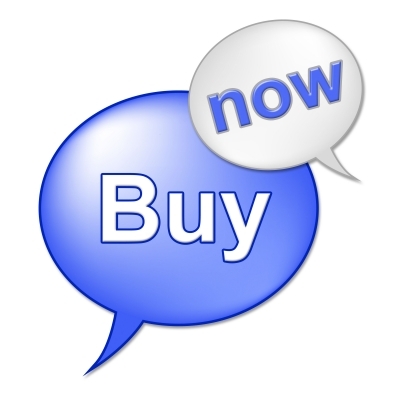 Mortgage Rates Are Easing: Home buyers may be finding a window of opportunity to lock in lower rates. Mortgage rates fell this week, after several weeks of moderating, Freddie Mac reports.